I’m always pretty stoked when I get the chance to review a metal band. In terms of contemporary music, metal sometimes seems like one of the only authentic genres. The artists tend to be less concerned with hype and superficiality and more passionate about music. “Judgemetal” is a four piece metal band, based out of Essex, UK. Their new single, “Belong,” was just released on Hydrus Records. It’s a high quality, high energy track that doesn’t disappoint. It captures the ambiance of metal perfectly and the technical aspects of the song are all very solid. Wisely the band keeps with the traditional sound and doesn’t ruin the recording with a lot of obnoxious vocal effects (unlike so many newer artists.) What really impresses me though is the video for the song. It actually has the somewhat vintage aesthetic of a late 80′s-early 90s music video(whether intentional or not) and would not be out of place on an old episode of Headbanger’s Ball. 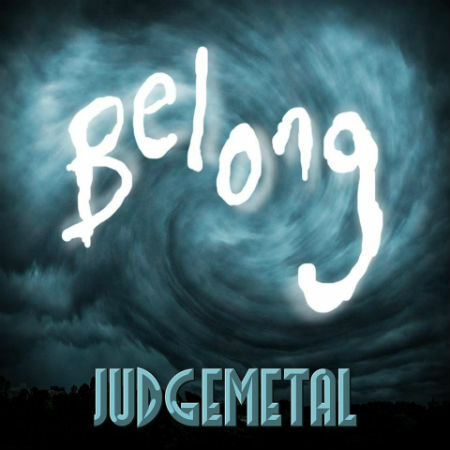 “Belong” is a respectable release from an up and coming metal band. Expect to hear more from them in the future.